Main » 2012 » February » 10 » What are the maps named after? What are the maps named after? Today I decided to give you a little geography lesson and tell you about some Tanki Online maps. Not everyone knows that six of the maps in the game are named after locations in the Perm region, the home of "Tanki Online”. 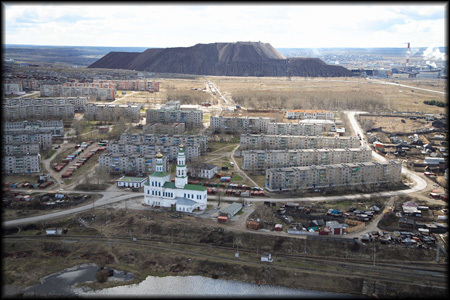 Gubakha – a small town in the Perm region with a population of about 35,000 people, 220 km out of Perm. 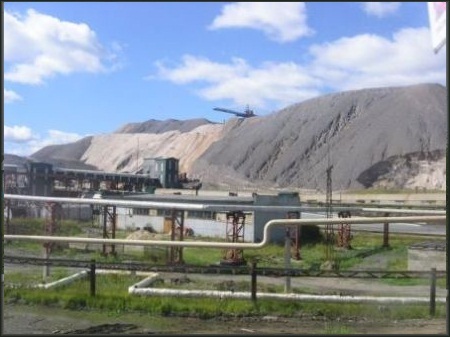 - Gubakha is one of the most polluted cities in the Western Urals. All because of the highly developed chemical industry. - Gubakha is famous for its skiing resort, which attracts outdoor activity lovers from many regions of Russia. Kungur – an ancient town in the Perm region with a population of about 68,000 people. The distance from Perm is about 90 km. - In the vicinity of the city is a unique natural object Kungur ice cave, which is a natural monument. 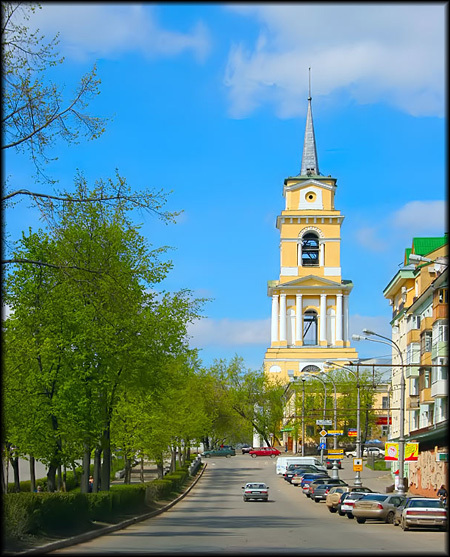 - From 1970 Kungur has been part of the list of historical cities of Russia. 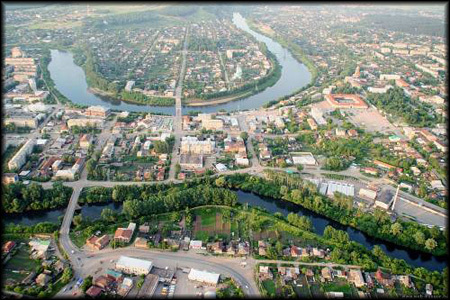 Osa (accent on the "A”) – a town in the Perm region with a population of just over 22 thousand people. The distance from Perm is about 140 km. - Osa emerged in 1591 as one of the strongholds of the Russian state on its eastern edge, and was originally called the New Nikolskaya Sloboda. - Osa – the only town in the Perm region, where there is a monument to the IS-2 tank. 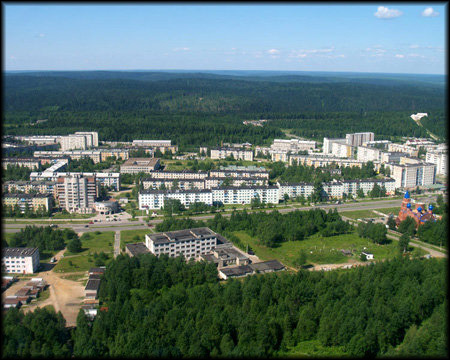 Solikamsk – the third largest town in the Perm region with a population of more than 95,000 people. Distance to Perm is about 200 km. - Salt is what gave life and the name to Solikamsk. The town was founded in the salt mines. - "Permyak salty ears” – the traditional nickname of the inhabitants of the Permian land came from Solikamsk. According to legend, connected with the common salt production in the province. It is believed that workers were nicknamed, carrying on their shoulders bags of salt, making their ears bigger, white and swollen with salt. 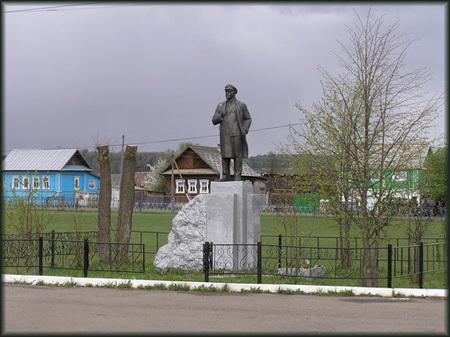 On April 1, 2006 a monument "Permyaks salty ears” was placed in the center of Perm. Barda – the largest village in the Perm region with population of just over 10,000 people. The distance from Perm is about 150 km. - Barda – a district center. Interestingly, the area is called BardYMsky, not Barda, as it might seem. - In the name of the village the emphasis is on the second syllable, that is, the bard. - In the Perm region there is a saying "Orda, Barda and Kueda – native Russian city.” meaning that all of these villages are in the same Perm Territory, and Barda and Kueda are mainly inhabited by the Tatars and the Bashkirs. 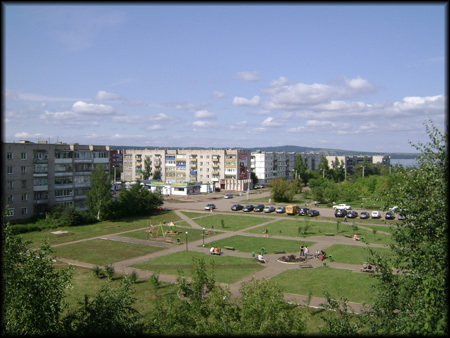 Molotov ( was called Molotov in honour of Vyacheslav Molotov) – the distance from Perm is 0 km. This is how Perm was called in the period from 1940 to 1957. The population is about 1 million people. "Motovilihinskie factories” – The Russian arms company. - In 1886 the factory started to work on the first power plant in the Urals. - At the end of the XIX century chief of the Mining Plant Slavyanov NG invented and tested the world’s first electric welding. - In the World War I the "Motovilihinskie factories” supplied one fifth of the Russian army’s artillery. - During World War II "Motovilihinskie factories” produced a quarter of all the artillery of the Red Army. - Three side-guns on the cruiser "Aurora” were made ​​in Perm. - The first shot in the territory of Nazi Germany, August 2, 1944 was made from the 152-mm howitzer gun-ML-20 number 3922, made in Perm on the "Motovilihinskie factories”. - The first shot in Berlin April 20, 1945 was made from the 122-mm freestanding gun A-19 number 501, made ​​in Perm.